Up the fire escape above BB Kings Blues Club lies Memphis’ “hidden gem” Itta Bena. Named for the town where legendary BB King was born, Itta Bena embodies the charm and inspiration of fine southern dining. Itta Bena restaurant and bar invites you in for a cool libation and southern cuisine with a Delta twist. From our 16oz. bone in Ribeye to our Shrimp and Grits and decadent desserts, Itta Bena has something for everyone. So come as you are – no jackets required, for great food in a relaxed atmosphere with unrivaled southern hospitality. 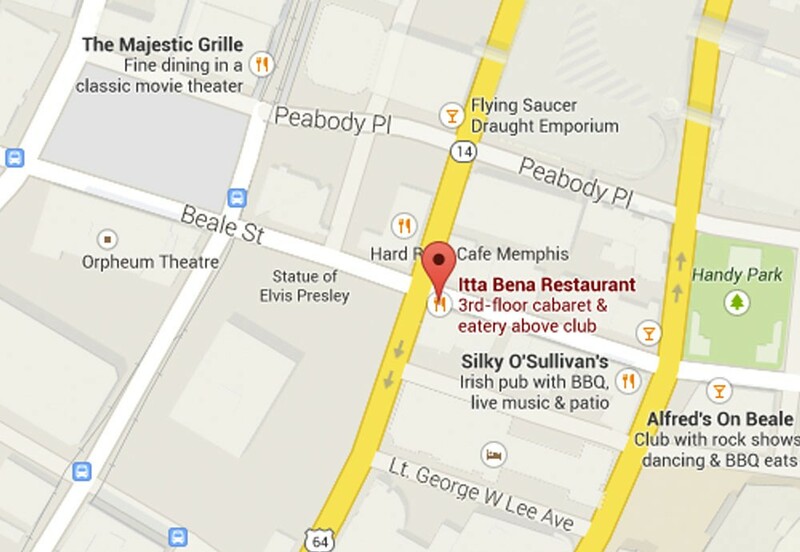 Itta Bena is open nightly from 5pm – 10pm. Reservations are highly recommended. Use the form below to find a date and time to dine. 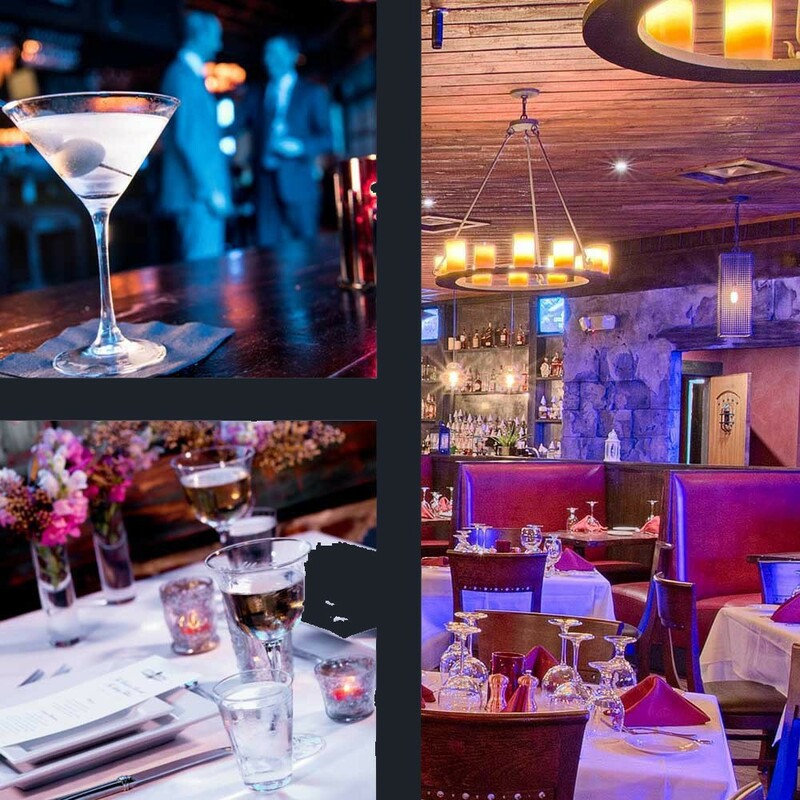 Memphis’s most exquisite restaurant plays host to a myriad of rehearsal dinners, receptions, parties, and corporate events. Our chefs will create a menu that will tantalize the taste buds of your guests as the ambience and service exceed their expectations. Popular for intimate gatherings as well as large parties, Itta Bena can accommodate 130 persons for a seated dinner or 200 persons for a cocktail party or reception. Whatever your needs our experienced event planners can create the best guest experience you could ever imagine! !